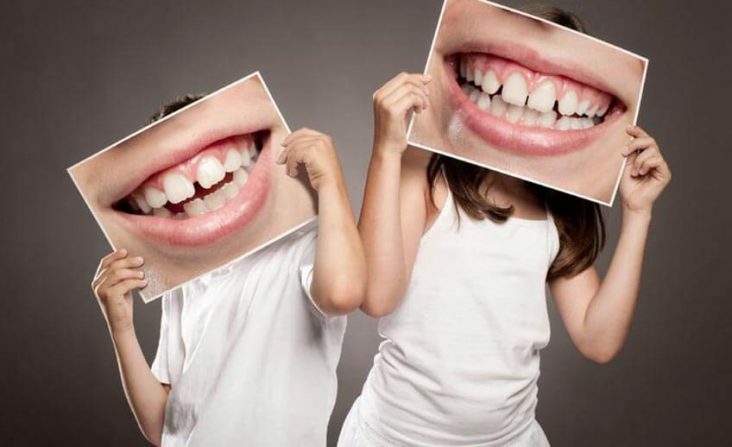 As a specialist practice, we specialize in the treatment of children, adolescents and adults with braces of all kinds. From conventional removable braces to modern, invisible methods (lingual orthodontics, Invisalign), orthodontist Dr. von Rome expertly offers the full range of orthodontics in the metropolitan area of Munich. Crooked teeth as well as tooth and jaw deformities can have far-reaching consequences for self-esteem, development and health. Here you will find information about the different braces and the possibilities of orthodontics for children and adolescents. It is never too late for orthodontic treatment. Numerous unobtrusive and invisible braces are available for dental correction in adults. Inform yourself here about the different possibilities of orthodontics for adults in our practice in Unterföhring. Privately or publically insured - we don’t differentiate! For us it is the patient that counts, not her or his insurance. This means that, regardless of your insurance status, you will usually be presented with several sensible treatment options. You alone decide which braces fit best in your life or that of your children. Please contact us if you have any questions. We are here for you!